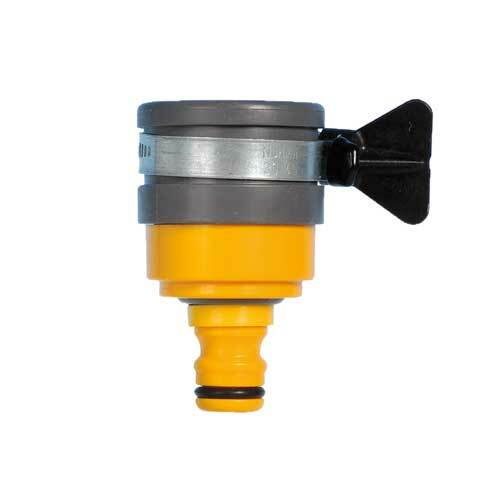 Hozelock Round Tap Connector, designed for round and oval spout taps, max diameter 18mm. 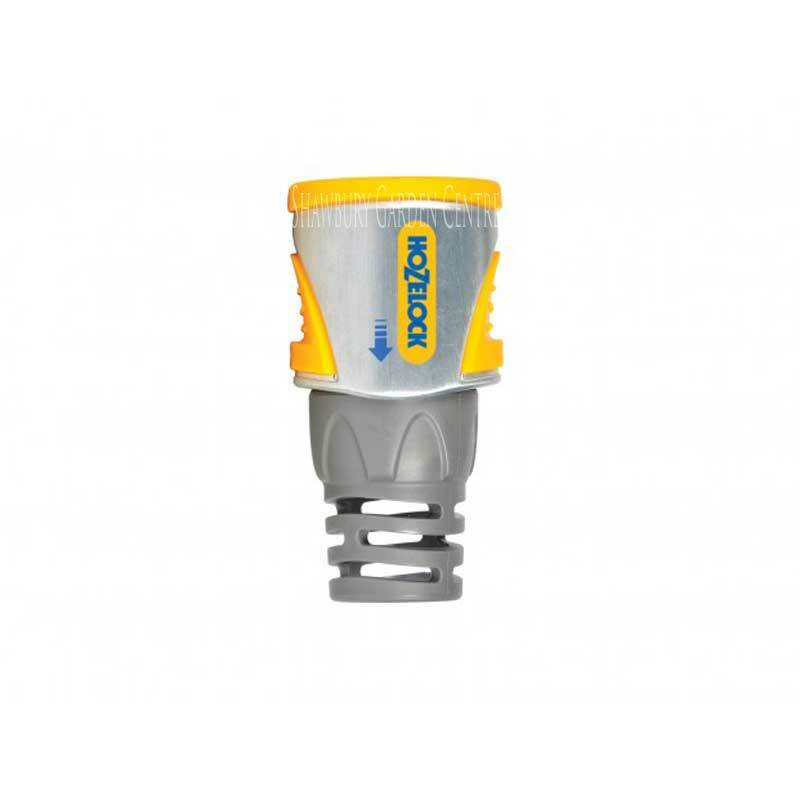 If you don't have an outside tap then this useful connect can be used to connect your garden hose to your kitchen or other indoor tap. 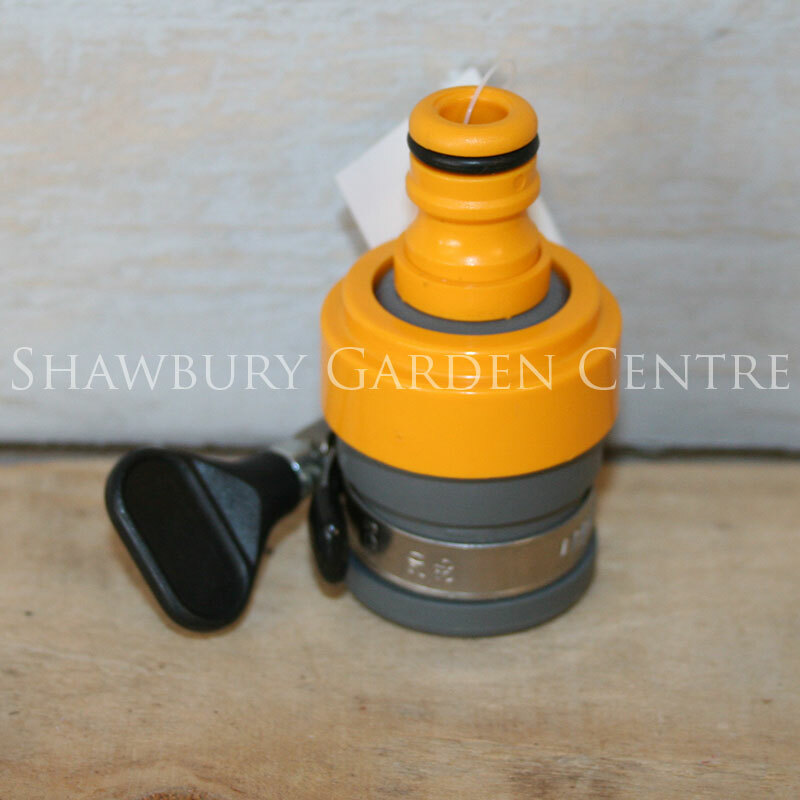 If you would like further information about Hozelock Indoor Round Tap Garden Hose Connector, please contact our garden centre at Shawbury just outside Shrewsbury in Shropshire, by calling 01939 251315 or emailing.